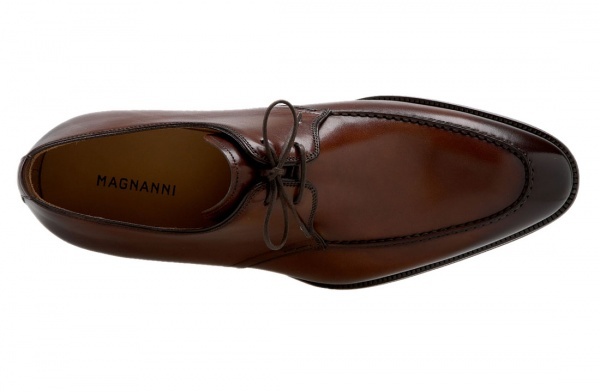 Italian class and comfort come together in the Basilio, this apron toed derby shoe from Magnanni. 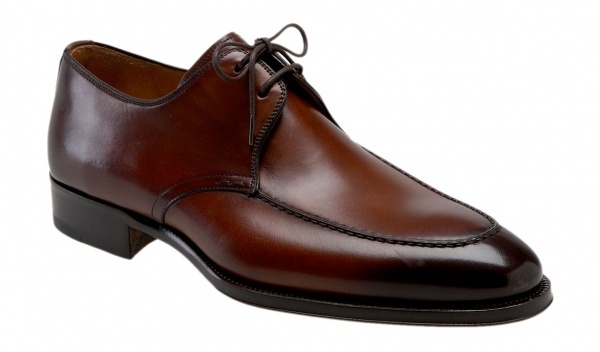 A two eyelet open lacing styled shoe, the Basilio is an elegant, simple, clean design, with a minimum of fuss. 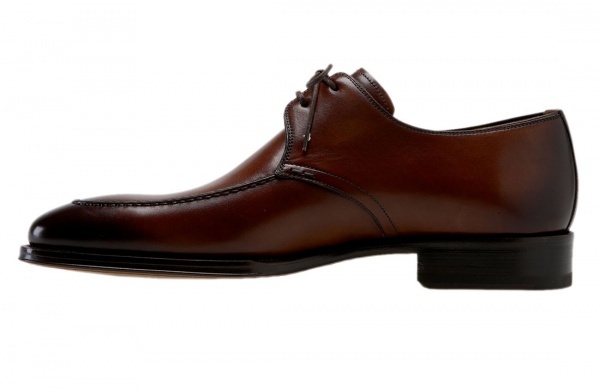 A burnished look on the leather completes the shoe. Available at Nordstrom now, in brown and black.